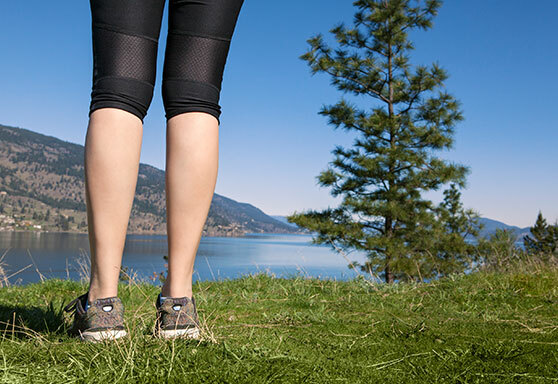 You won’t have any trouble figuring out what to do in Kamloops! This south-central B.C. 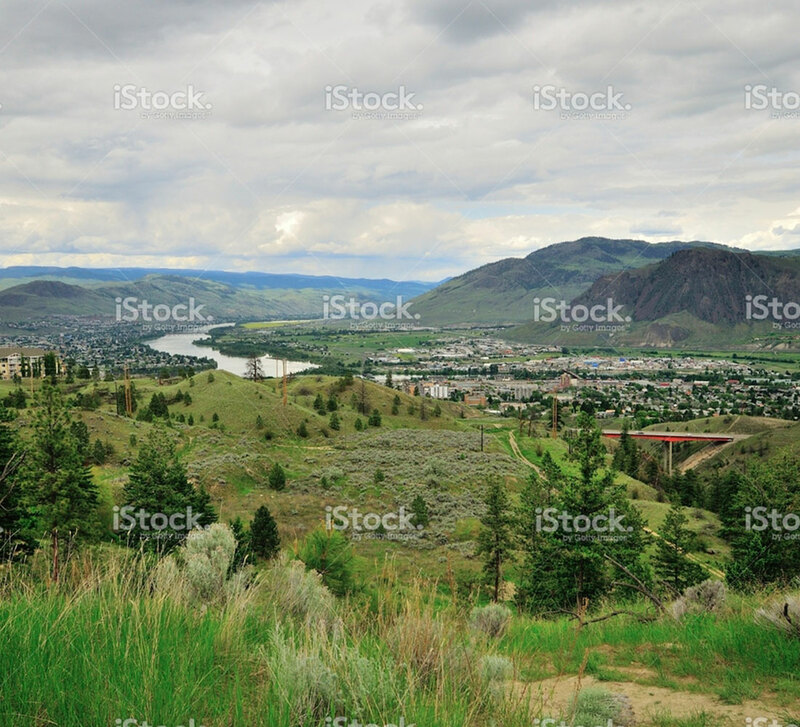 city sits where two branches of the mighty Thompson River come together. These waterways, as well as nearby Kamloops Lake, make Kamloops a fantastic spring and summer destination. Be sure to check out our list of must-see attractions during your stay and book your reservations at Ramada Inn Kamloops online for amazing accommodation in the heart of Kamloops! 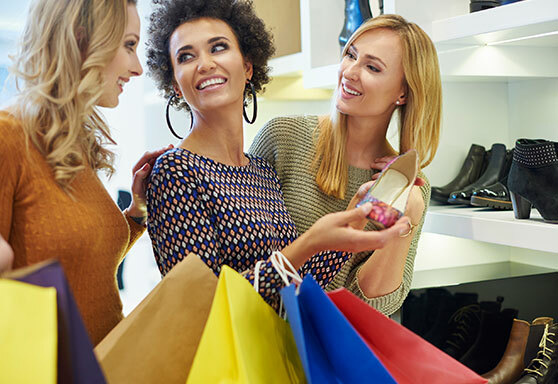 A pleasant seven-minute walk from the Ramada Inn Kamloops, the Sahali Mall has a good selection of retail and specialty shops and services, including a Safeway grocery store and private liquor store. 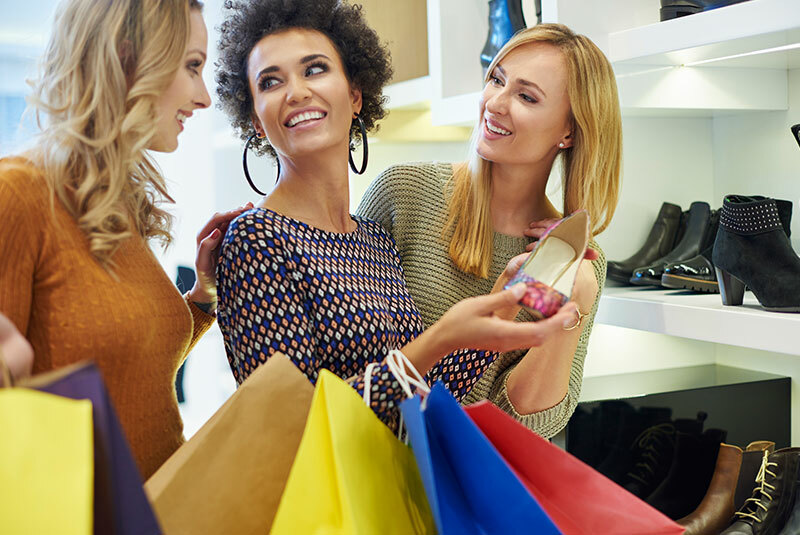 Just a six-minute drive from our hotel, Kamloops’ largest shopping centre, Aberdeen Mall, has it all: Cineplex Odeon Cinemas, Best Buy, department stores including The Bay and Sears, as well as a host of fabulous retail shops and specialty stores. 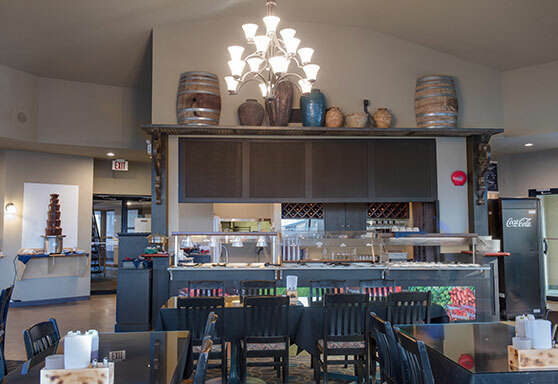 Find fabulous dining and a funky lounge atmosphere right here at Ramada Inn Kamloops at the Burning Barrel Cookhouse and Rooftop Lounge. 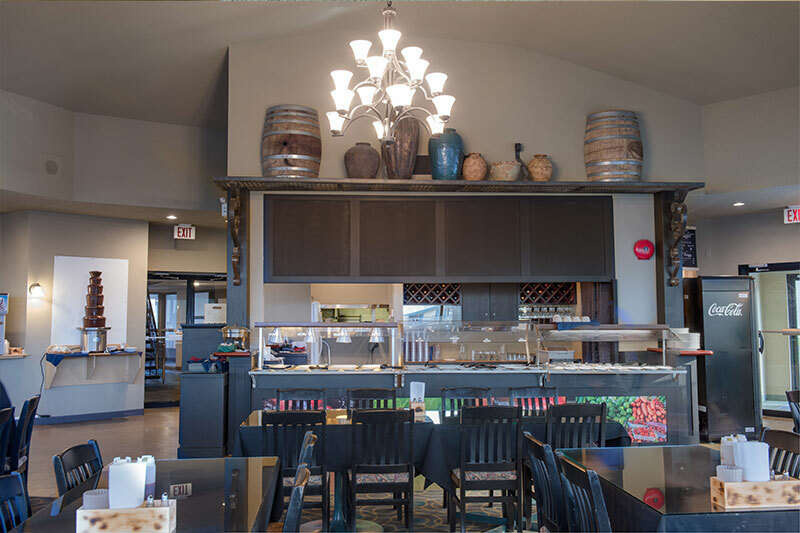 Offering panoramic views, friendly service and great prices, our onsite restaurant serves a hearty breakfast, and all-you-can-eat lunch and dinner featuring BBQ-inspired menu options for diners of all ages – complete with soft ice cream and a chocolate fountain! Located at our third floor, the Rooftop Lounge also features stunning views and a full bar. Enjoy a gorgeous day on the greens at any one of the Kamloops-area golf courses, easily accessible and all within a half-hour’s drive or less. This region boasts an eight-month-long golfing season, beautifully manicured scenic courses and plenty of sunshine. For more information on your golf options, check out this detailed list or head to the official GolfKamloops website. 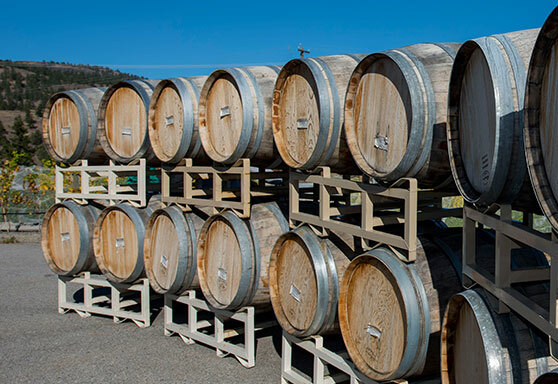 Complement your trip to Kamloops with a popular wine trail tour featuring three of the region’s best vineyards and wineries close to downtown Kamloops. 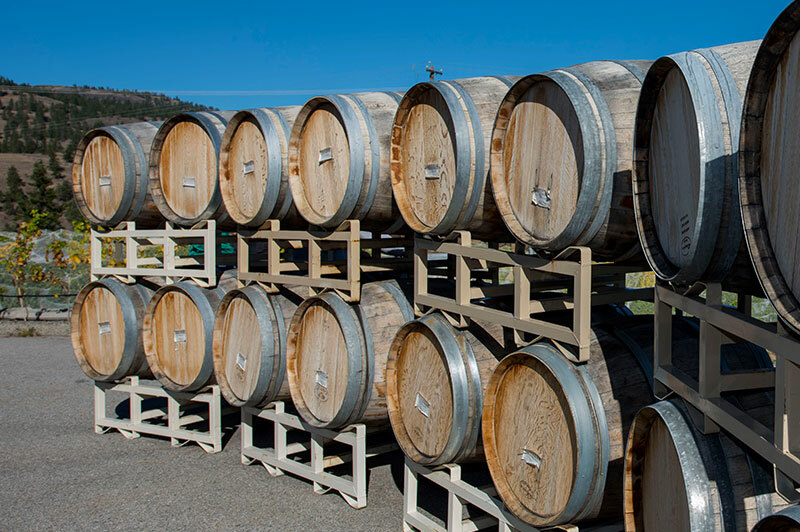 Find convenient directions and winery information here, and prepare to swirl and sip your way to Harper’s Trail, Monte Creek Ranch and Privato Vineyard & Winery at your leisure. Don’t forget to check out our special Half-Day Wine Tour Package for great accommodation rates and a fabulous afternoon of winery-hopping. Kamloops’ prime location in the gorgeous Okanagan Valley means there are more outdoor activities than we could possible name but we’ll try: There’s fantastic hiking, horseback riding, golfing, kayaking, mountain biking, stand-up paddling, fly fishing, zip lining, and as many long walks or runs as you want on a series of beautiful urban and park trails and paths. Check out Kamloops Tourism for details on each activity. 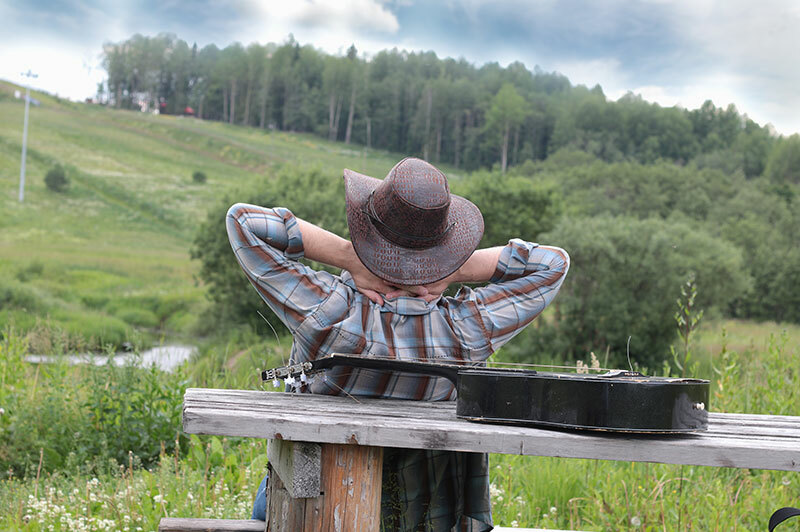 The biggest, boldest and best festival of its kind in Canada, the Kamloops Cowboy Festival celebrates what it means to be a true cowboy! Stay in the heart of the action for the annual Cowboy Festival every March - Ramada Inn Kamloops hosts the opening day launch party of this all-things-cowboy extravaganza with a special Cowboy Buffet Dinner and Dance complete with live entertainment and special rate packages. Enthusiastic runners from across the province, the country and even the world flock to sunny Kamloops every July to take part in the amazing Kamloops Marathon, a qualifier for the Boston Marathon. This event also features a Half Marathon, Marathon Relay, 8km and 3km race. Immerse yourself in the stories and traditions of B.C.’s First Nations communities at one of the largest celebrations of First Nations’ culture and heritage in Western Canada. Taking place at the Secwepemc Pow Wow Grounds just two minutes from downtown Kamloops, the Kamloopa Pow Wow is a unique experience that will move your soul. Single entry tickets as well as family and weekend passes are available. Ribs, ribs ... and more ribs! Oh, and live music, entertainment, kids’ activities, bouncy castles, face painting and more - just follow the mouthwatering scent of delicious ribs barbecued to perfection by champion ribbers at the Rotary Ribfest. This annual event takes place at Riverside Park in August with 100 per cent of the proceeds from rib sales goes back to the community. The rest of the day’s activities are free!